A great documentary showing the inherent existence and use of politics in sports, even while sports decries politics. Great even for non sports fans. While I don't buy all of the arguments made in this documentary, I do appreciate Dave Zirin's arguments and explanations. I really recommend watching this movie (available on DVD or watch a low res version in it's entirety here). We've been told again and again that sports and politics don't mix, that games are just games and athletes should just "shut up and play." But according to Nation magazine sports editor Dave Zirin, this notion is just flat-out wrong. In Not Just a Game, the powerful new documentary based on his bestselling book The People's History of Sports in the United States, Zirin argues that far from providing merely escapist entertainment, American sports have long been at the center of some of the major political debates and struggles of our time. 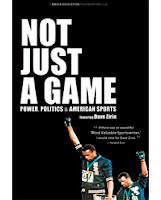 In a fascinating tour of the good, the bad, and the ugly of American sports culture, Zirin first traces how American sports have glamorized militarism, racism, sexism, and homophobia, then excavates a largely forgotten history of rebel athletes who stood up to power and fought for social justice beyond the field of play. The result is as deeply moving as it is exhilarating: nothing less than an alternative history of political struggle in the United States as seen through the games its people have played. A Black Flag Documentary covering their last tour. Never released, but due to the power of the internet, now available. 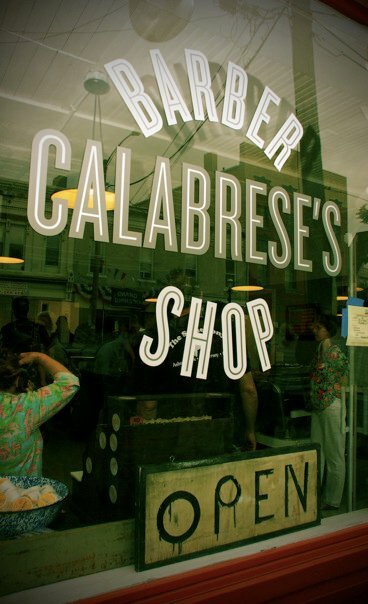 Watch the teaser below, or watch it in it's entirety here. Three bands and crew (a combined total of 13 individuals), 2 Dodge Ram extended cab vans, one equipment truck, one PA system traverse the continental US for six months. A road documentary shot from the inside of the last Black Flag tour ever (the 1986 "In My Head" US tour.) Greg Ginn along with Henry Rollins, Cel Revulta, and Anthony Martinez comprise the final line up of the band. Featuring behind the scenes proceedings and live performances from Black Flag, Painted Willie, and Gone (Ginn's side project, then featuring Sim Cain and Andrew Weiss (later of the Rollins Band) . David Markey was along for the entire trip as the drummer / singer for Painted Willie (with Phil Newman & Vic Makauskas), documenting the six month tour with his Super-8 camera as it happened. Also features roadie Joe ("Planet Joe") Cole, soundmen Davo Claasen and Dave "Ratman" Levine, and the tour manager who kept it all together, Mitch Bury. A crucial turning point in American underground rock. The end of the line for a trail blazing American band. If I'm going to "pay for my sins" by going to hell in the afterlife, then please let me enjoy what I'm already paying for and let me sin in peace. 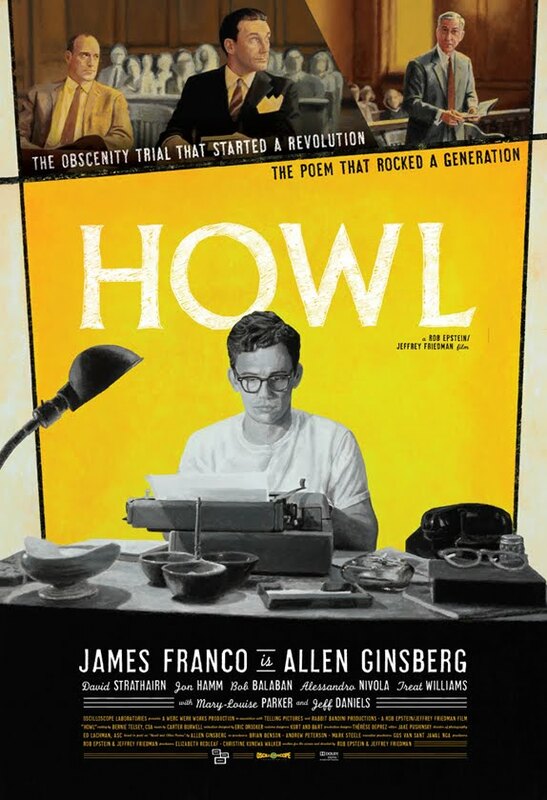 Decent indie movie about Ginsberg and the Howl trial. For fans of the Beats. Not sure if you'll enjoy this if you're not. Check out the official page here and the trailer below.